The chilly weather this month didn't stop our members from getting into the 'spirit' of February's seafaring gin, Salcombe Gin Start Point! They braved the wind, rain and snow to take fabulous photos of their Gin of the Month, all in hopes of bagging the top stop in our monthly #Ginstagram competition. As always, our winner will be receiving their next Gin of the Month for FREE! And this month, along with four lucky runners-up, they'll also receive a Gin Lover Accessory & Tasting Set from Men’s Society. 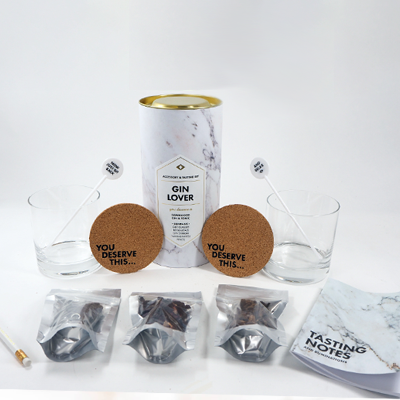 This kit will help any gin fan rediscover the classic G&T! Including natural botanicals, a notebook and pencil, coasters and two perfect gin glasses, it will take our winners’ next Gin O’Clock sessions to a whole new level. Fancy a set of your own? Get 10% off a kit at menssociety.com with the code GiveMeGin - and get free delivery in the UK! Cara searched far and wide around her city to find the perfect seaside spot for her #Ginstgram! We appreciate her dedication to getting the perfect snap and applaud her braving the chilly beach weather. 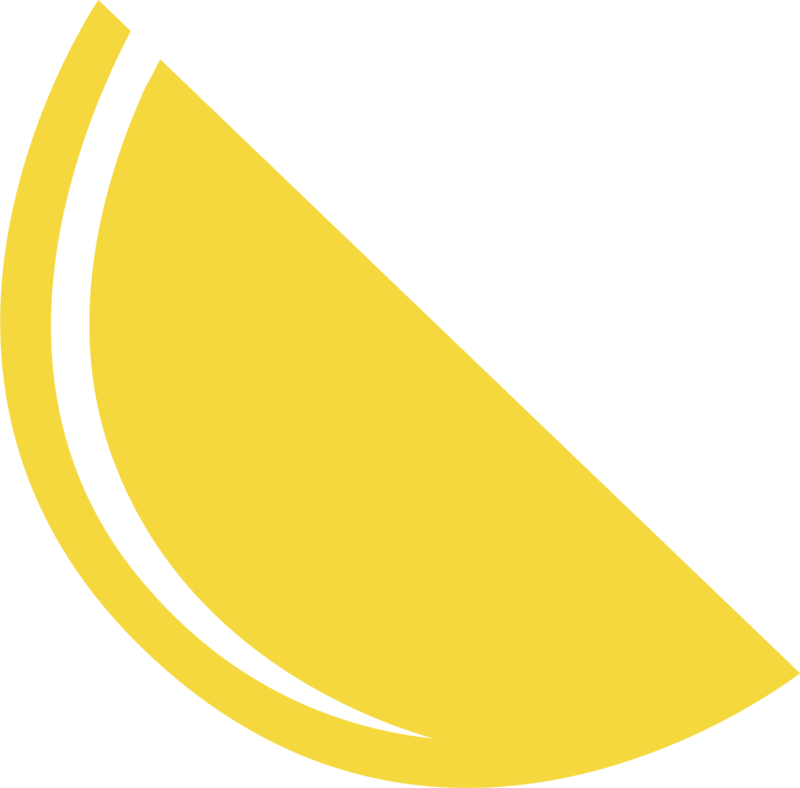 Enjoy your very well-deserved free month of gin! There's nothing like bonding over a couple of perfect Salcombe Gin serves! Clive snapped this lovely shot of his mum and wife, grinning from ear to ear as they sipped this month's gin. Thanks for sharing the snap with us, Clive! February's box was a taste of home for member Katherine, who was homesick for her home county of Devon! She dressed up her Gin of the Month in a bright and cheery beach scene and had us wishing for warmer days. Great shot, Katherine! What a pub shed! Mark's at-home gin bar is surely the envy of all of his 'gin pals'... and apparently his Craft Gin Club collection has been the star of the show in conversations over drinks! We're delighted to be able to help your GINcredible collection grow, Mark. Cheers! 'Ahoy there, gin time!' 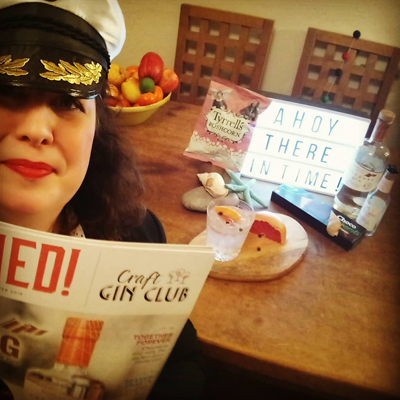 Helen set sail on a ginny adventure when cracking open her Gin of the Month box this month. The perfect serve and some sea-inspired decor nabbed Helen a spot on our #Ginstagram winners list. Hope you enjoyed the gin!